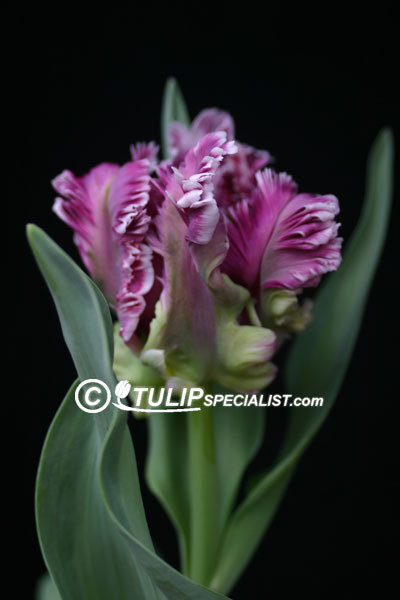 The Tulipspecialist.com website is an independent website with information about Tulips for professionals. Every day we are adding new content to this website. We are open for new pictures and information. That is why we invite our visitors to send information and pictures to us. With the information that we receive we first check and after this we will add valuable pictures and information. At the moment we are working on the website and we apologize for the inconvienience.